"Consistency in team sports is the hardest thing of all to achieve," Thiel said. 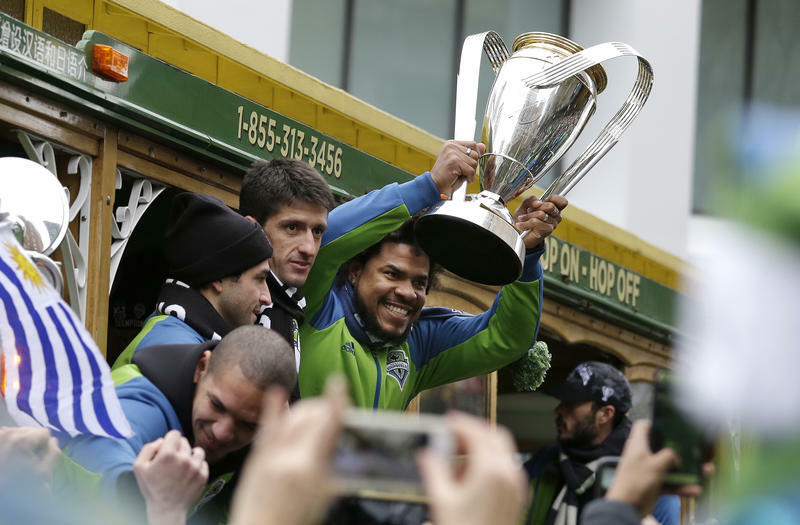 "But the Sounders have done it almost like no team in history." "From 1991 to 2000, the Sonics went to the NBA playoffs 10 years in a row. And that was a big part of why they were such a fundamental part of the sports scene here - consistent excellence." 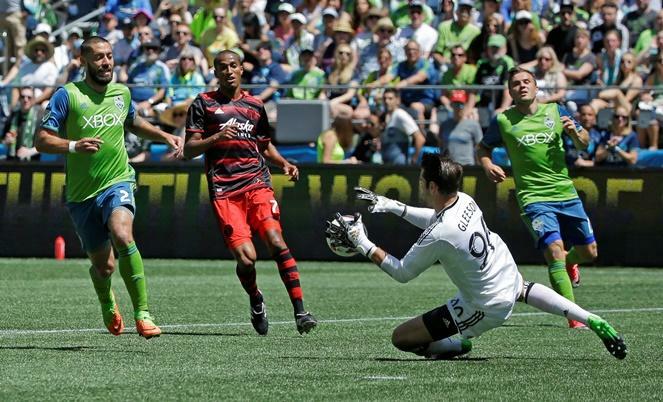 "The Sounders now have done it since their beginning (Major League Soccer) year, 2009." "It's really remarkable. Because, in the era of salary caps - and they have a very hard, very low salary cap - it's very difficult to manage all the personnel and survive injuries and the changes in the rules and lots of things that go on especially in soccer, where you also have international call-ups. " "So, to maintain that level of excellence is impressive." "They are the defending champions. They did play with a target on their back all season." Thiel said two veterans helped make the season successful for the Sounders, in addition to head coach Brian Schmetzer, who had his first full season leading the team after taking over for the fired Sigi Schmid last year. "At age 34, Clint Dempsey...came through big time. He lead the team with 12 goals. Dempsey has been a stalwart," Thiel said. "Along with another veteran Stefan Frei - the goalie who set a club record with 12 clean sheets (preventing opponents from scoring any goals during an entire match)." 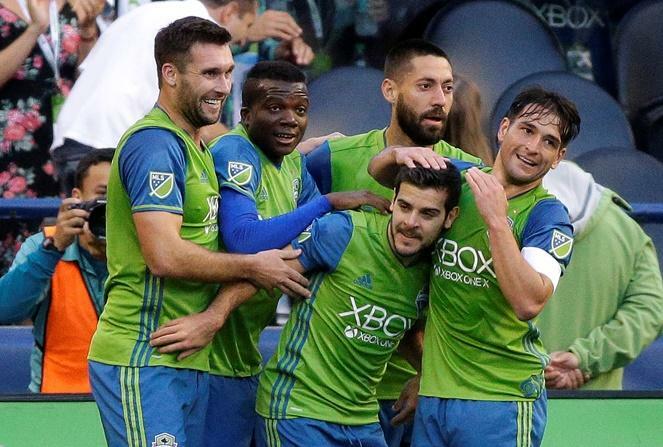 "Those two guys have anchored the offense and defense to give the Sounders a really good chance at repeating as MLS champions." 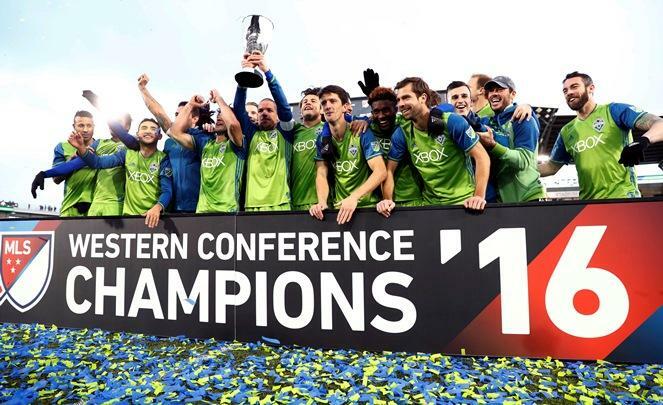 The Seattle Sounders play in their first-ever MLS Cup Saturday night in Canada against Toronto FC. 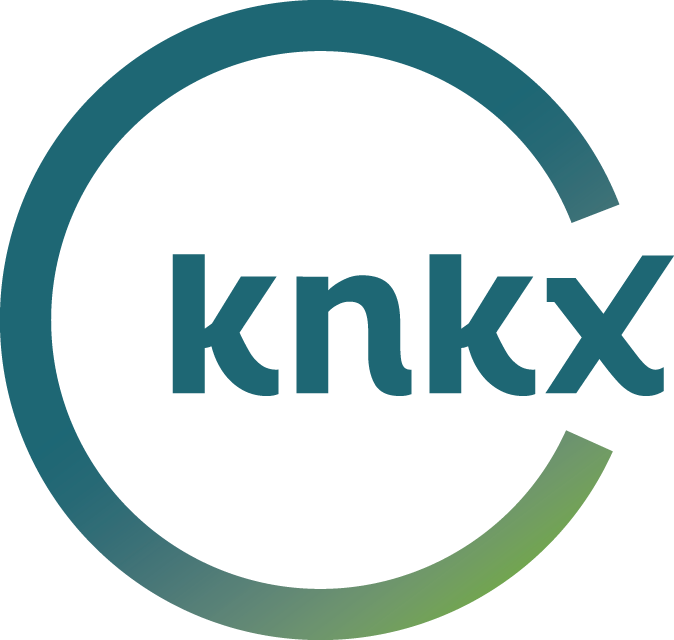 Knkx sports commentator Art Thiel talked with 88.5’s Kirsten Kendrick about the matchup and how the Sounders’ rocky road to the championship is similar to another Seattle sports team. Brian Schmetzer hopped off the trolley carrying the MLS champions along their celebration route, and joined fans carrying banners and following the procession.